[S19] Find A Grave, findagrave.com., http://www.findagrave.com/cgi-bin/fg.cgi?page=gr&GRid=29924269 (Reliability: 1), 19 Sep 2008. [S40] Landmarks of Oswego County, Henry Perry Smith, W. Stanley Child, (Higgins Book Company - 1895), 504 (Reliability: 2). [S11] Cleveland Lakeside Press, 2 (Reliability: 1), 30 Mar 1878. [S11] Cleveland Lakeside Press, 2 (Reliability: 1), 20 Oct 1877. [S11] Cleveland Lakeside Press, 2 (Reliability: 1), 27 Oct 1877. [S11] Cleveland Lakeside Press, 2 (Reliability: 1), 3 Nov 1877. [S11] Cleveland Lakeside Press, 2 (Reliability: 1), 2 Feb 1878. [S11] Cleveland Lakeside Press, 2 (Reliability: 1), 22 Mar 1879. [S11] Cleveland Lakeside Press, 2 (Reliability: 1), 19 Apr 1879. [S11] Cleveland Lakeside Press (Reliability: 1), 5 May 1883. [S36] Oswego Daily Times, 4 (Reliability: 1), 27 Jan 1915. 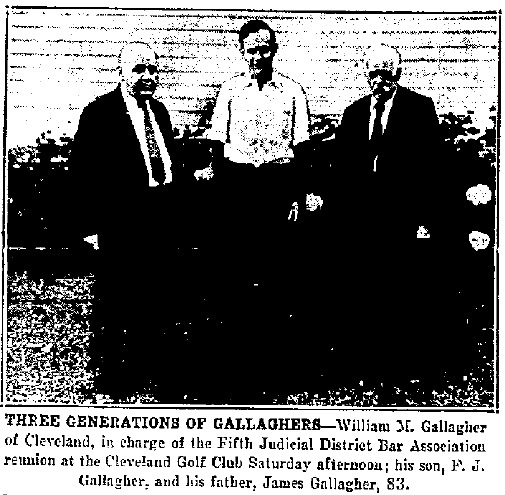 [S36] Oswego Daily Times, 5 (Reliability: 1), 10 Feb 1925. [S11] Cleveland Lakeside Press (Reliability: 1), 29 Dec 1877. [S11] Cleveland Lakeside Press, 1 (Reliability: 1), 2 Oct 1880. [S28] 1899 Cleveland Village Directory, (Village of Cleveland), http://blog.clevelandhistoricalsociety.com/?page_id=271 (Reliability: 2), 1899. 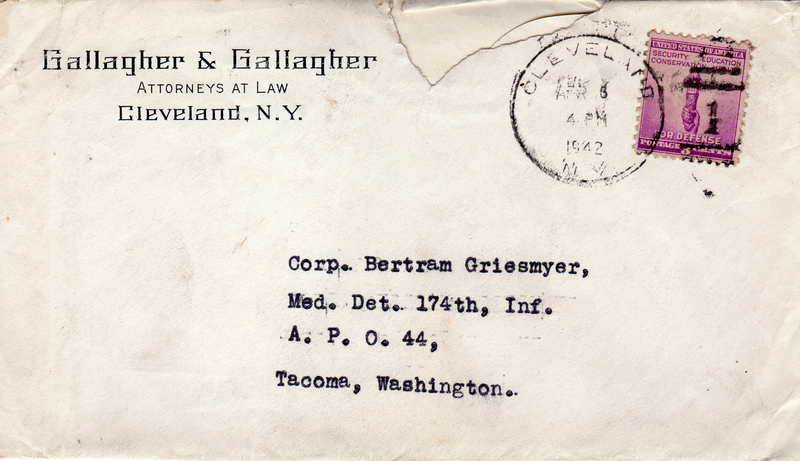 [S76] The American Law List, (Law List Publishing Company), 138 (Reliability: 2), 1912-1913. [S76] The American Law List, (Law List Publishing Company), 157 (Reliability: 2), 1916. [S80] The law list of the United commercial lawyers, (United Commercial Lawyers), 73, 133 (Reliability: 2), 1897 - 1898.